Last month, Mark and I flew to Las Vegas, Nevada, for the International Map Industry Association (Americas) (IMIA) Strategic Planning Session. Where maps and money come together. We flew in early, with enough time for an adventure before the meetings. 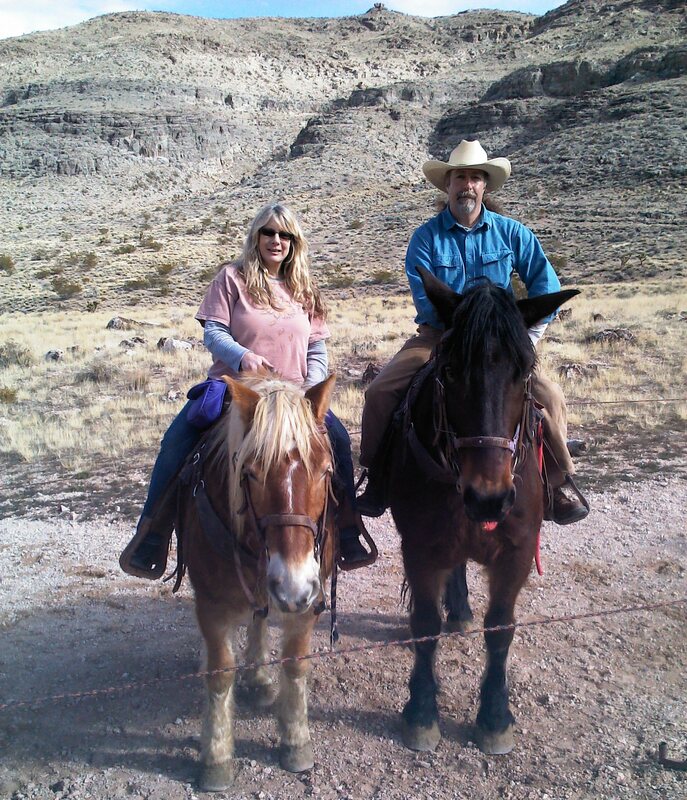 We got a rental car and set out for Cowboy Trail Rides, in the Red Rock Canyon National Conservation Area. If you want to visit this beautiful place, bring a printed map. We went over a low hill, and on the other side, we had left Las Vegas and the WI-Fi behind. Paper because a lot of places worth going to don’t get a signal, and hopefully never will. High in the mountains, out in the country, even your nearest nature trail are just a few places that are more enjoyable with a simple map, your senses, and no distractions.